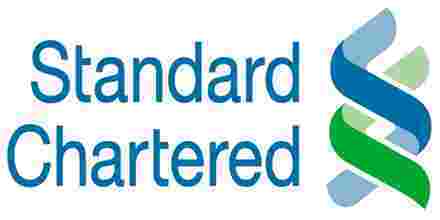 The main objective of this report is to analysis Customer Satisfaction and Product Development of Standard Chartered Bank. General objectives of this reports are to observe the customers and their satisfaction towards the products and services, observe the customers reaction towards the new product development, study on the services of Branches and various Booths and describe the call centre, ATM facilities, ibanking and other facilities provided by SCB. Finally analyze other alternative customer services of the origination and to provide the recommendation for improvement of SCB.